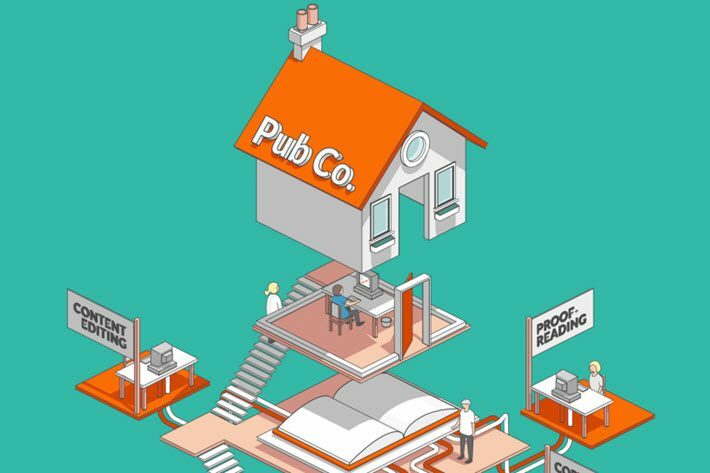 When Publishing Perspectives wrote last year about CEO Emmanuel Nataf’s startup Reedsy in London expanding its online marketplace of services to serve publishers, the small company, then two years old, was new to the needs of a corporate client. But a funny thing happened on the way to that special trade door into Reedsy’s services. As handsomely awarded a startup as it is–pulling in The Bookseller’s first FutureBook BookTech Gold Award at the end of 2015 and London Book Fair’s Quantum Publishing Innovation Award in spring 2016–this was a company originally built to serve the needs of independent authors and the service providers who work to professionalize self-publishers’ output. Industry players will know what Nataf was running into. 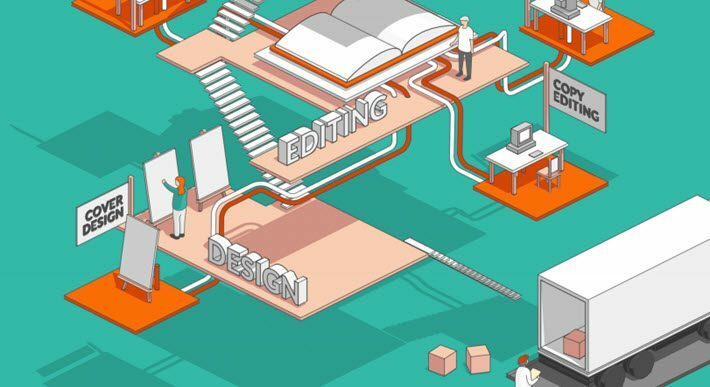 For years, publishing houses have been trimming staff rosters, outsourcing services that once were handled in-house, as economic constraints made dedicated creative teams increasingly difficult to justify. One of the quick ironies of this, of course, was that a publisher might remove an editor from the staff ranks only to find itself needing to hire that same editor as a freelancer to get a needed job done on an upcoming release. 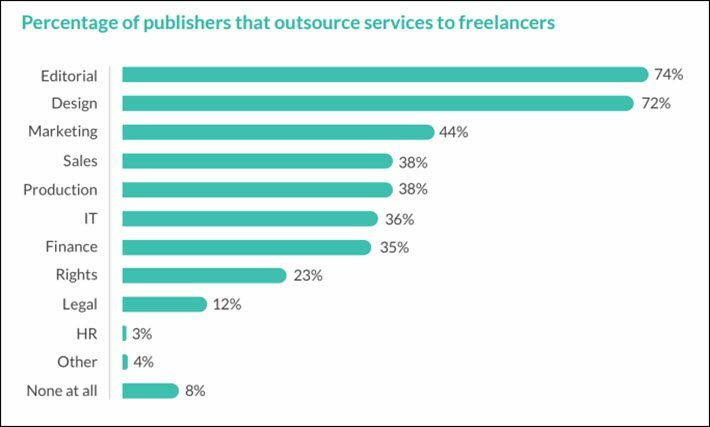 In fact, Reedsy has a chart based 2015 data from Nielsen showing that in the UK, 74 percent of leadership personnel polled said their publishing companies were using freelance editorial services and 72 percent said they were using freelance design services. 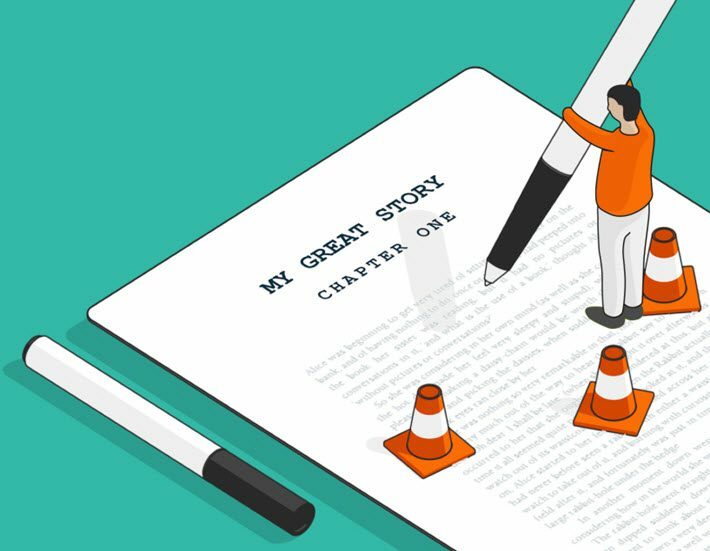 “So we decided to summarize all the feedback we were getting,” Nataf says, “into a single white paper to have the best possible understanding of how publishers work with freelancers. They’re also sharing the occasional promotional moment, as many a corporation white paper does. From time to time, the Reedsy piece charts a topic such as a comparison of project management systems’ capabilities or other marketplaces’ offerings. Not surprisingly, Reedsy comes out on top in these segments. What’s more, the paper goes into areas it probably doesn’t need to tackle–using the unverified estimates of “Data Guy” at Author Earnings—to talk about the importance of a strong brand and consumer connection, things that trade publishers understand well. 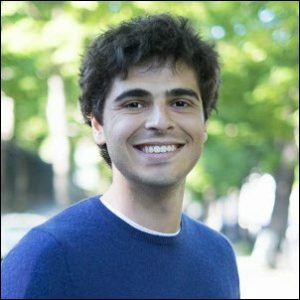 Reedsy borrows from author Eric Ries (The Lean Startup) and the whole concept of a bookish freelance economy to name its 28-page paper The Lean Publisher, and you can download a PDF here. Short form: Put freelancers into the mix once the mission is devised, designed, and determined. Another challenge Reedsy addresses when looking at publishers’ use of freelancers and appraisals of their effectiveness is the time it can take to hire freelancers and get them onboarded–worked into the system enough to carry their load and be effective. Prepare hiring paperwork in advance because freelancers can lose significant amounts of revenue if idled while waiting for a gig to begin. 79 percent of freelancers prefer freelancing to traditional work environments. And what might be most helpful at this point for the wider industry is to have specific issues in the topic of freelance patterns and trends researched by players not involved in the day-to-day business, as Reedsy is. Perhaps one of our industry organizations like the Book Industry Study Group (BISG) in New York could look into surveying its publishing membership on freelance issues and developments so that the talent diaspora from publishing houses that now makes it possible for self-publishing authors to hire artists and editors formerly working in Big Five houses can be better understood. For now, as long as the caveat of Reedsy’s vested interest is kept well in mind, many parts of “The Lean Publisher” white paper are worth consideration–and further investigation.